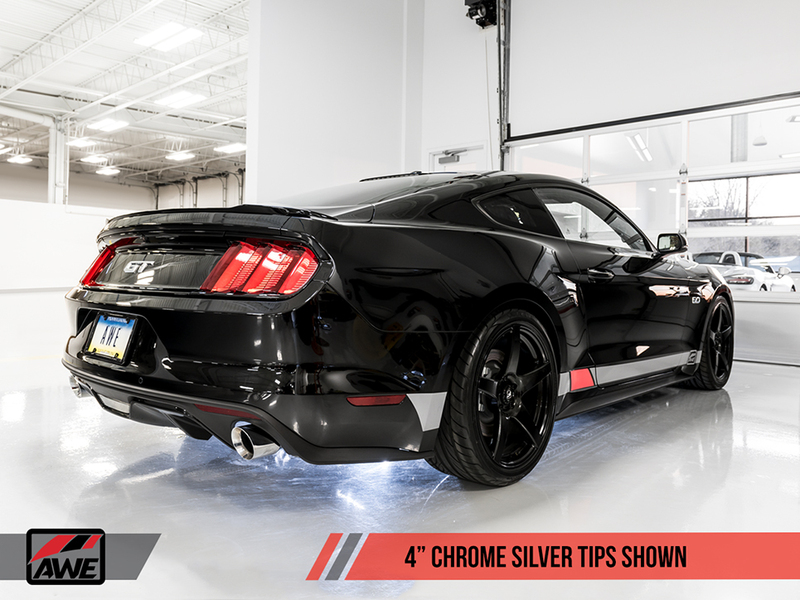 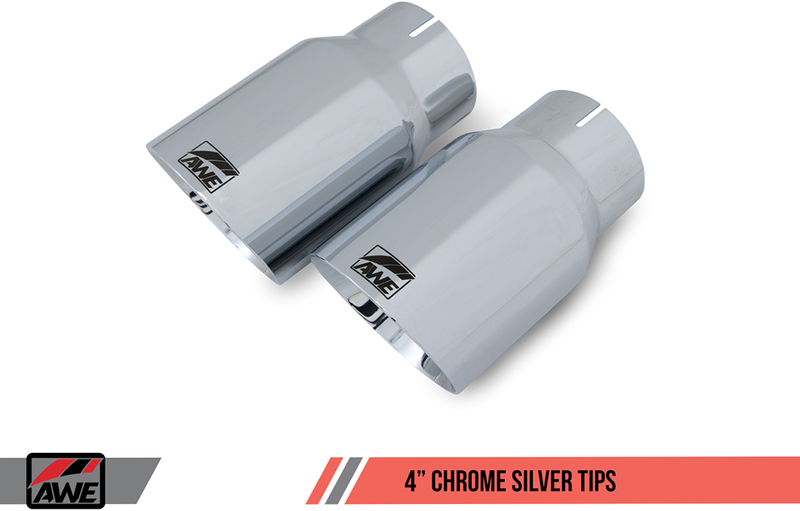 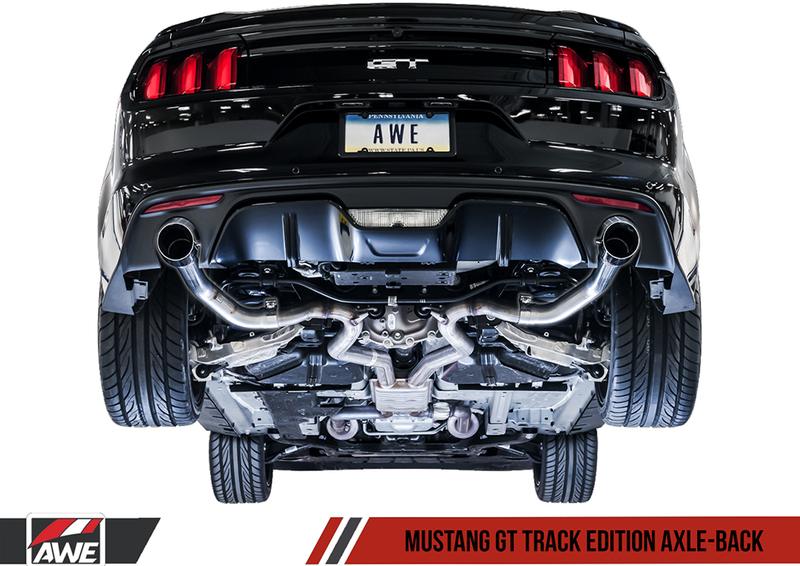 Enhance the performance of your Ford Mustang GT S550 with an Axle-Back Exhaust from AWE Tuning. 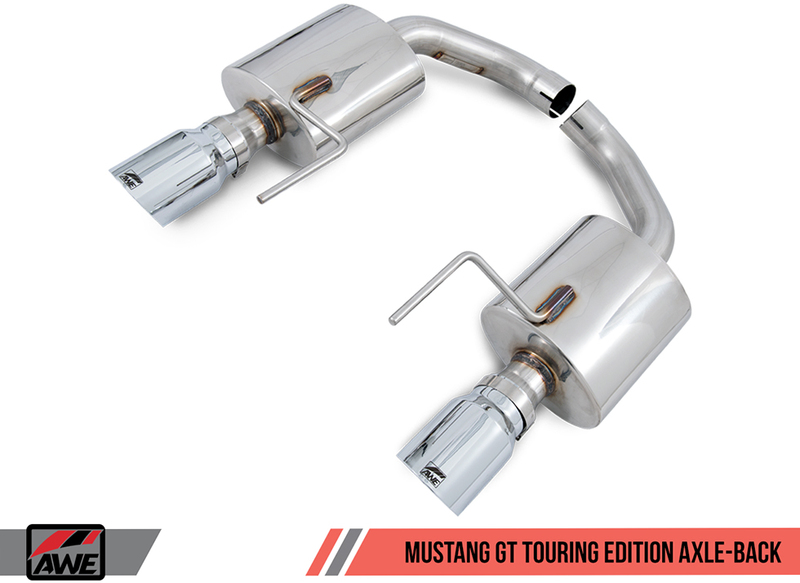 Make your Mustang GT get noticed with an axle-back exhaust system that will be sure to make some heads turn. 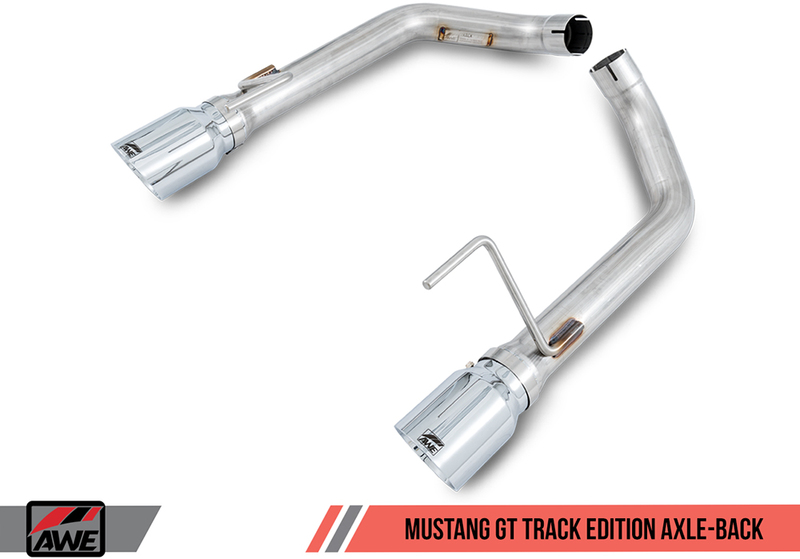 Track Edition: Track Edition Exhaust in axle-back form provides the most cost-effective aggression in the lineup by retaining the GT’s factory mid section and replacing the rear sections with Track Edition straight pipes. 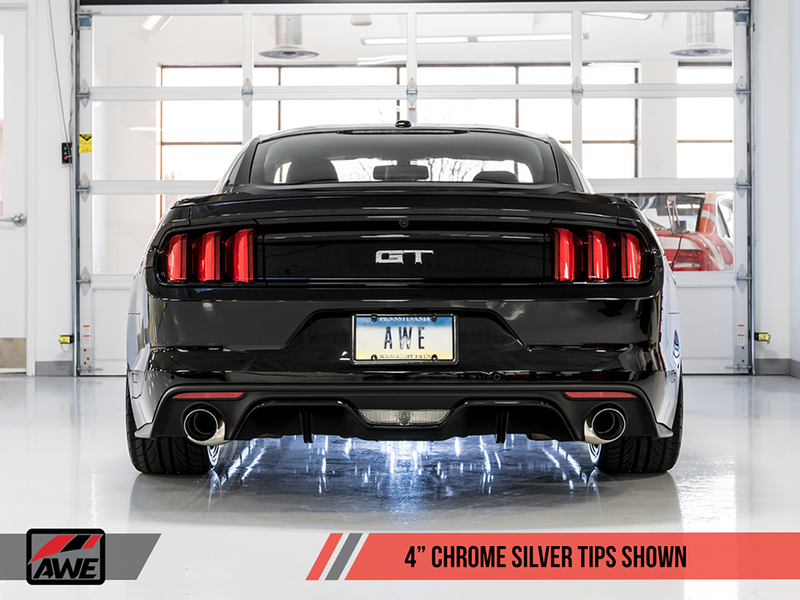 Touring Edition: In axle-back form, the Touring Edition retains the GT’s factory mid section which then opens up to the 2.5” Touring Edition Axle-Back Exhaust. 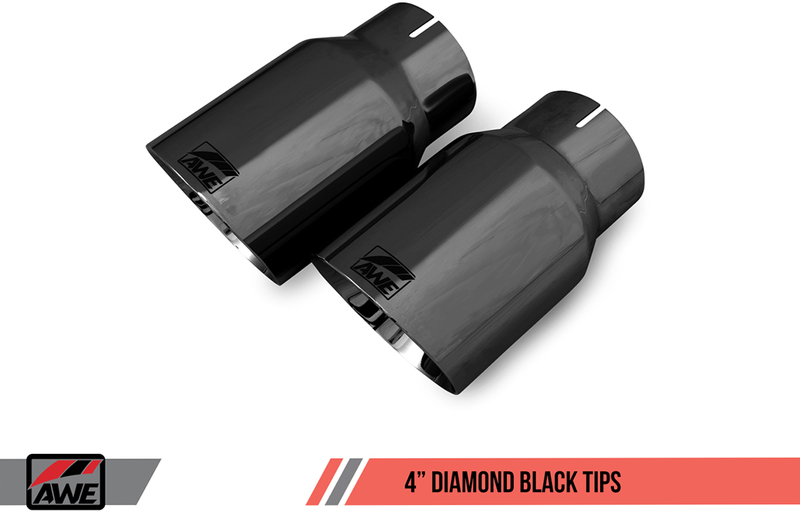 Maintaining a straight-through design featuring AWE’s drone-canceling solution, 180 Technology®, the axle-back Touring Edition ups the tone of the GT while also cutting weight from the rear.